Cinderford RFC is one of the top clubs in the UK and the third largest club in Gloucestershire. Cinderford plays its rugby in National Division 2 South, with 15 other club affilaited sides competing weekly in a variety of leagues. 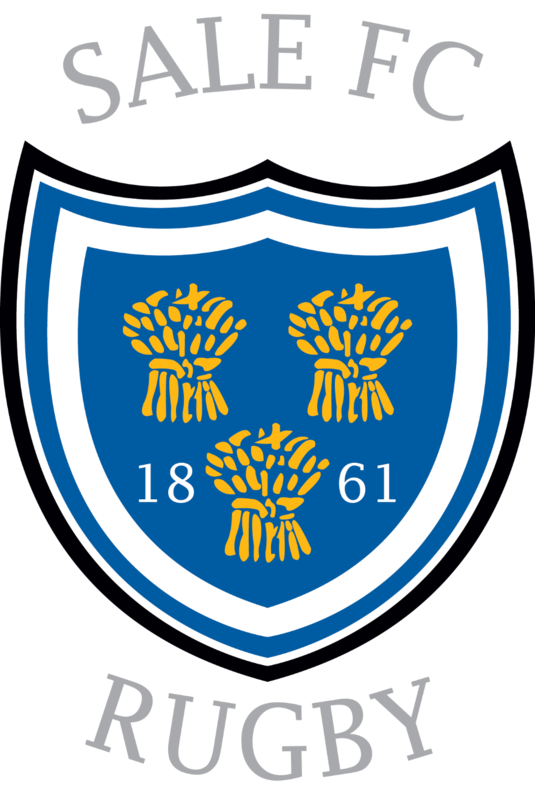 The United XV competes in the Premier Division of the Gloucestershire Reserve Leagues and also plays many friendly fixtures against the second strings of top clubs in England and Wales. The Stags XV plays in Division 1 (N) and the Bucks XV in the third division of the reserve leagues. Two women’s teams play on Sunday afternoons and a successful mini and junior section provides rugby for youngsters from U7s to U17s. Cinderford RFC was formed in 1886 and was soon playing many leading clubs in England and Wales. The club’s fortunes and that of the local mining community were closely linked and both declined during the inter-war years with a number of local rugby heroes ‘going north’ to seek their fortunes in what is now ‘The Rugby League’. Cinderford RFC re-emerged after the Second World War and regained its Dockham Road home in 1956. Fifty years of hard work and the foresight of a few individuals have furnished the club with a splendid ground that is the envy of many.